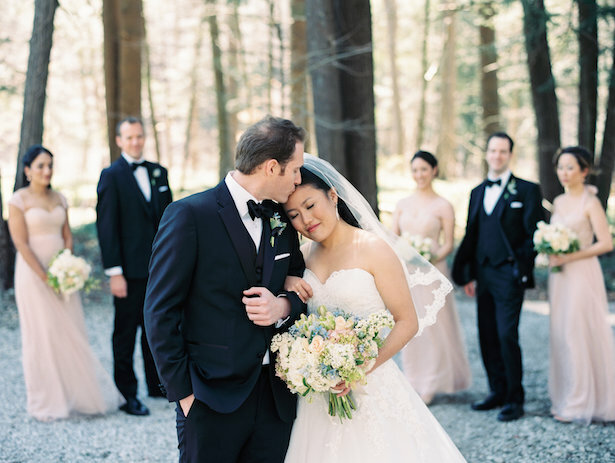 This is one of those soirees where the breeze hits just right, the sun peeks through the trees in the perfect kind of way and the smiles are aplenty. 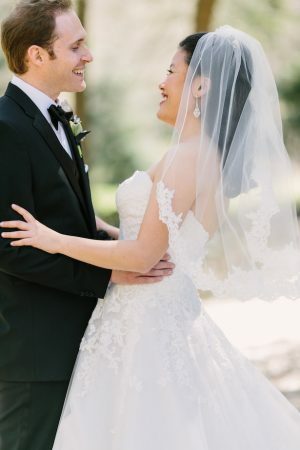 A day that deserved a top-notch photographer like Hunter Photographic to capture it all and that he surely did. 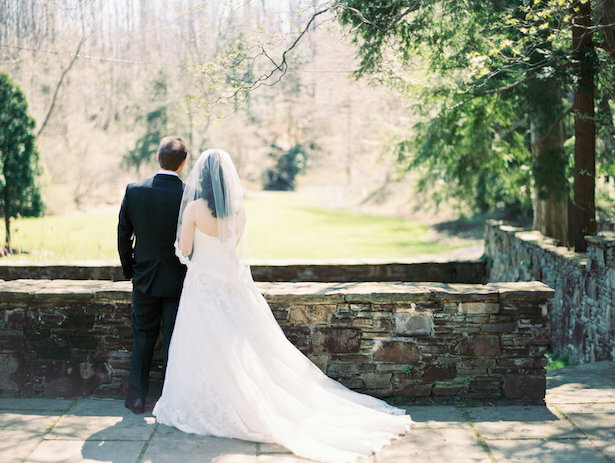 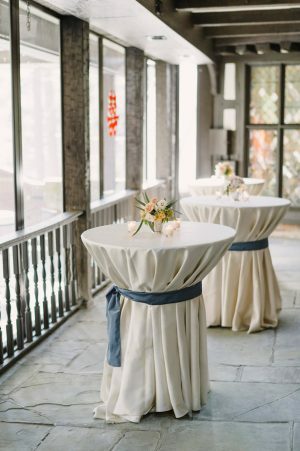 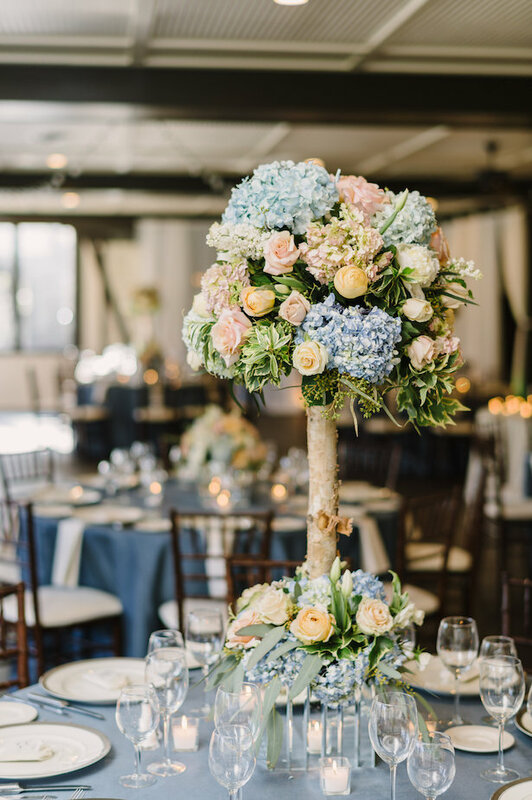 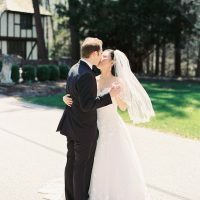 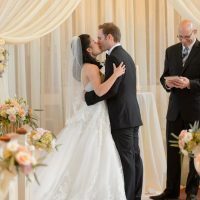 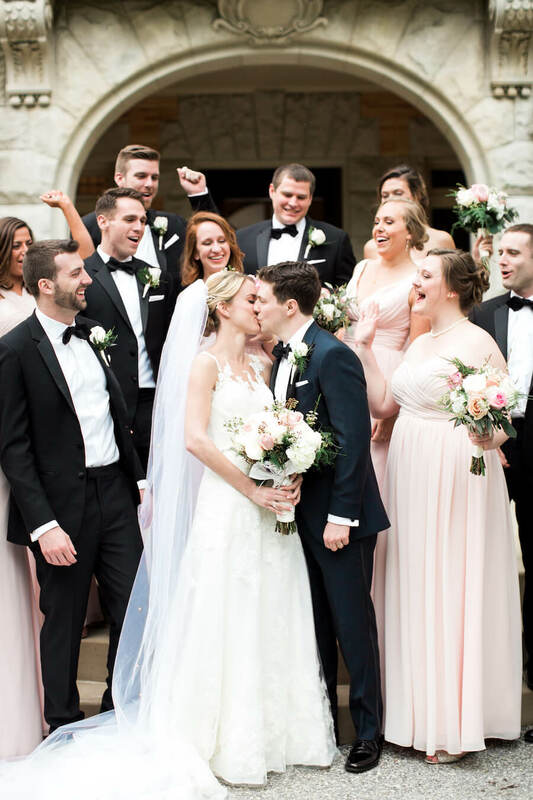 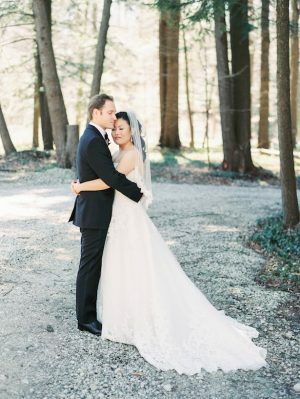 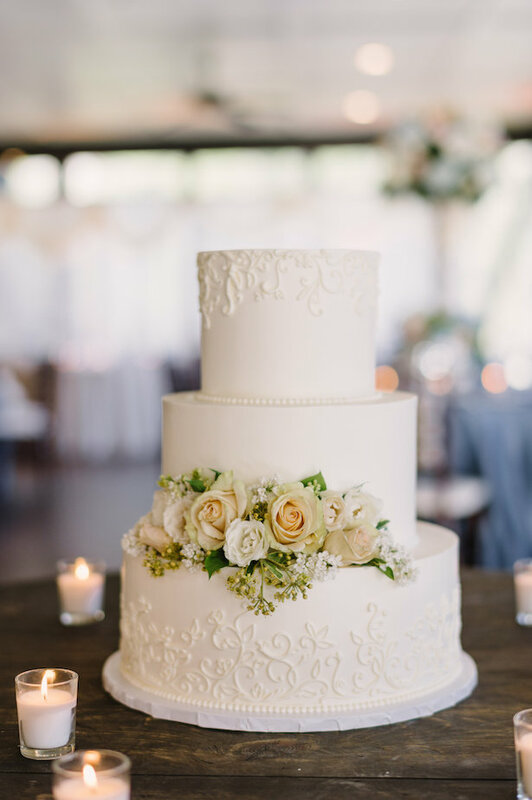 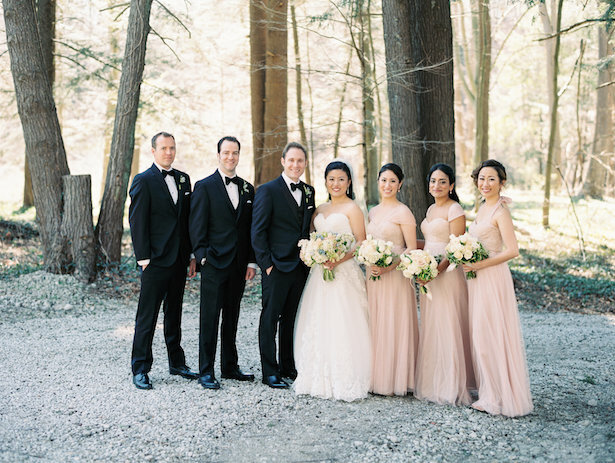 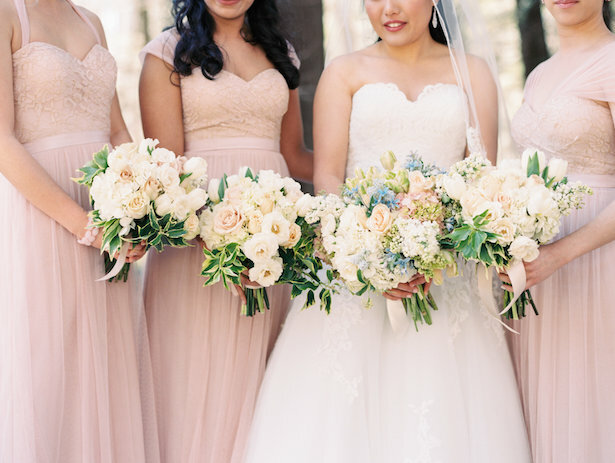 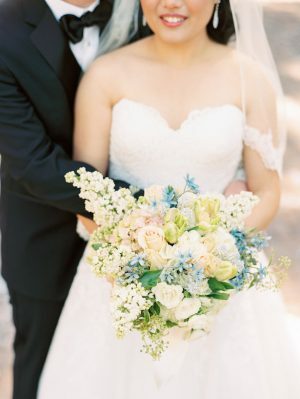 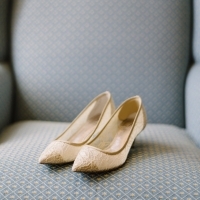 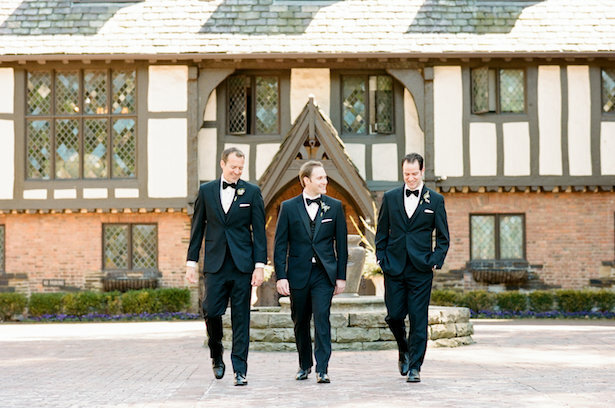 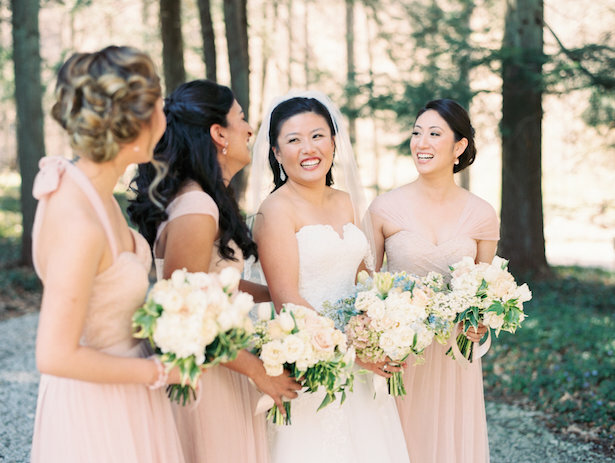 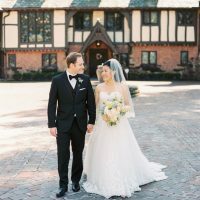 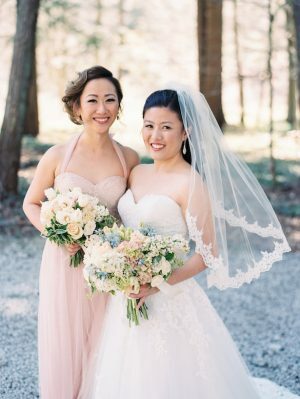 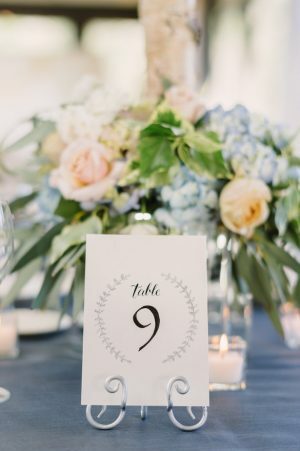 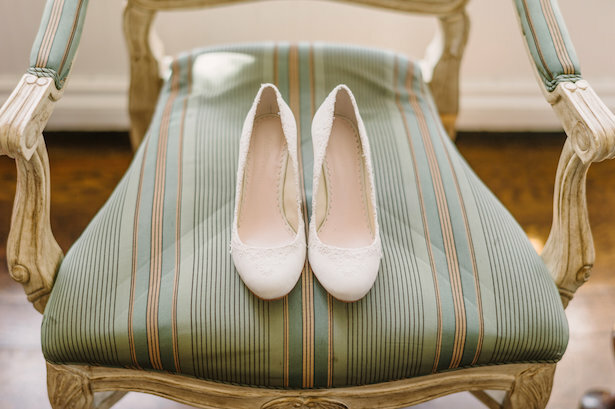 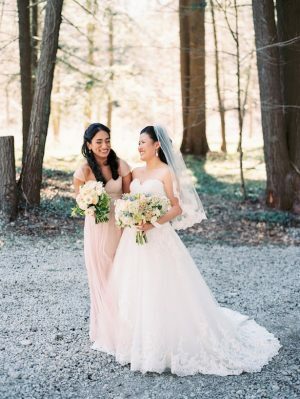 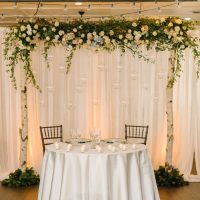 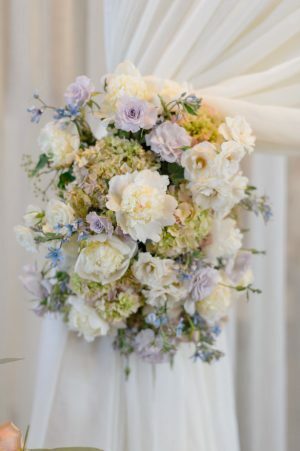 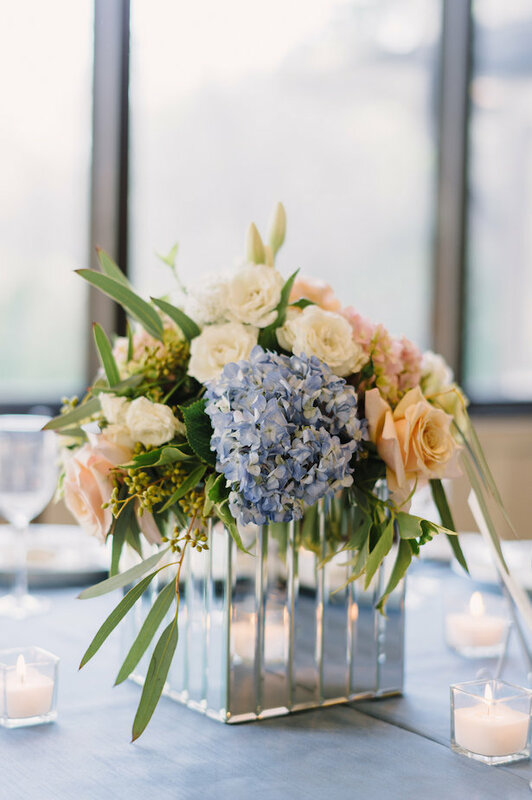 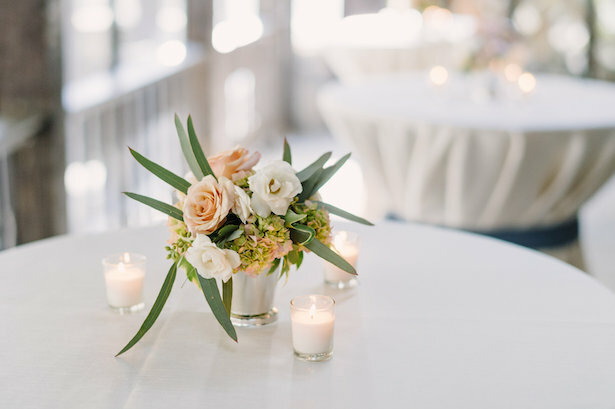 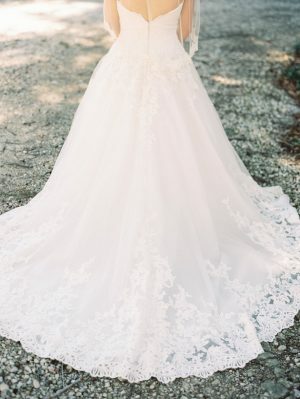 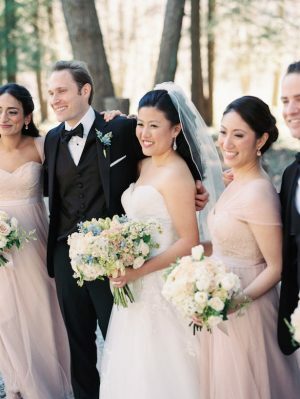 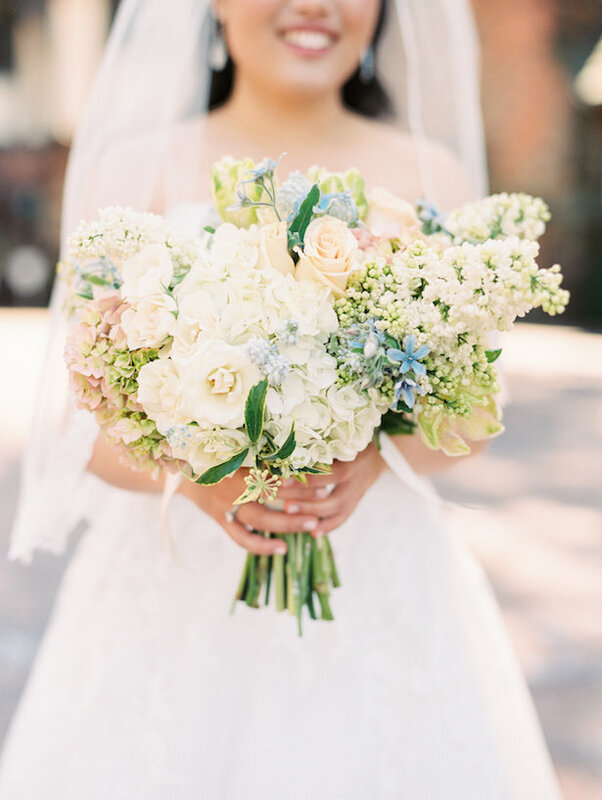 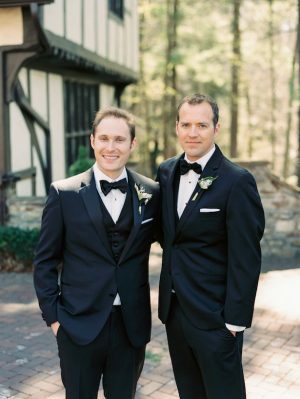 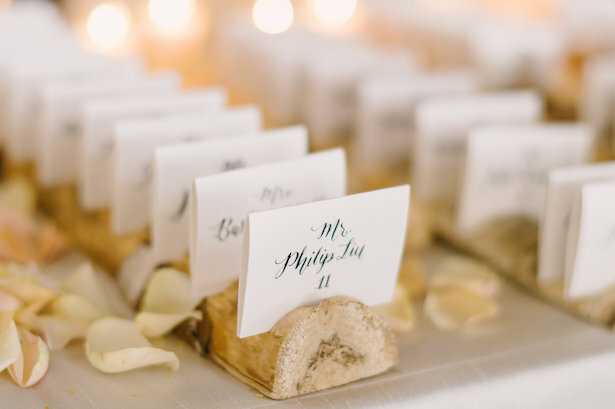 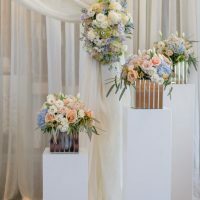 Nestled in the woods, The Club at Hillbrook provided a fairytale backdrop for this Timeless Pastel Spring Wedding and with Kirkbrides Wedding Planning & Design coordinating each moment the day went off without a hitch. 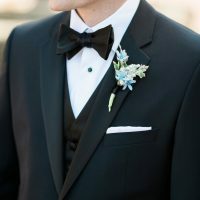 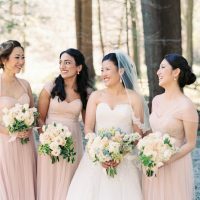 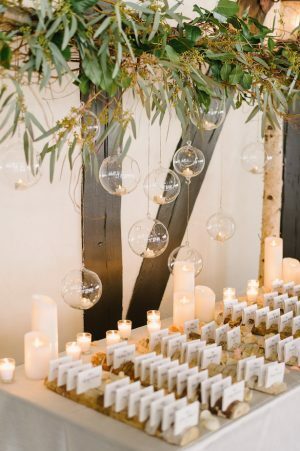 From the uber elegant organic florals to the blush bridesmaid dresses, this is one party we would’ve died for an invite to. 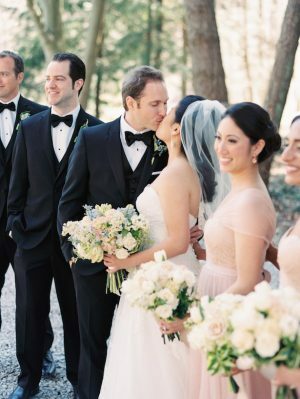 See even more in the FULL GALLERY!